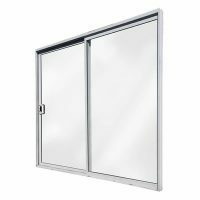 Take the stress out of your build or renovation with Ross’s Discount Home Centres’ range of sliding doors and windows in Perth. For aesthetics, performance, and affordability, our doors and windows are the number one choice for Western Australian homeowners. 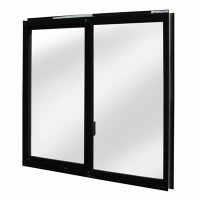 Whether you’re seeking aluminium sliding doors, aluminium windows or both, trust our range to offer the highest quality and durability, with advanced security features including 3 locking positions for your peace of mind. Boasting strength, security, elegances, all backed with the durability of the aluminium frame, you won’t find a simpler, yet more versatile solution for your living space. Our range of doors and windows are also available in a variety of face fit applications to complement your home. View our range and options below.